We supported three not for profit, unincorporated amateur football leagues in Blackburn and East Lancashire with an initial feasibility study. 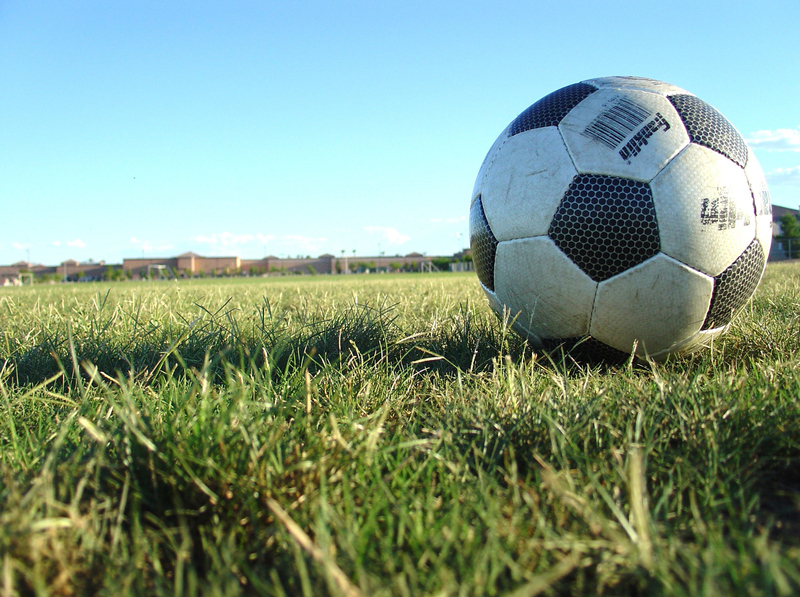 The three leagues had come together as an action group to lobby the council on the state of football pitches in the area. The initial feasibility study helped the group to assess how they could successfully cooperate together to take ownership of and manage local council owned football sites. Following the initial feasibility study, we supported the group with their formation as ELFDA, a Community Benefit Society, and the business planning and development work required to deliver the project. ELFDA has now taken ownership of 7 local football pitches via a community assets transfer, raised finance circa £435,000 to renovate them, and has started operating the pitches with excellent early feedback. Crown Commercial Service supports the public sector to achieve maximum commercial value when procuring common goods and services. 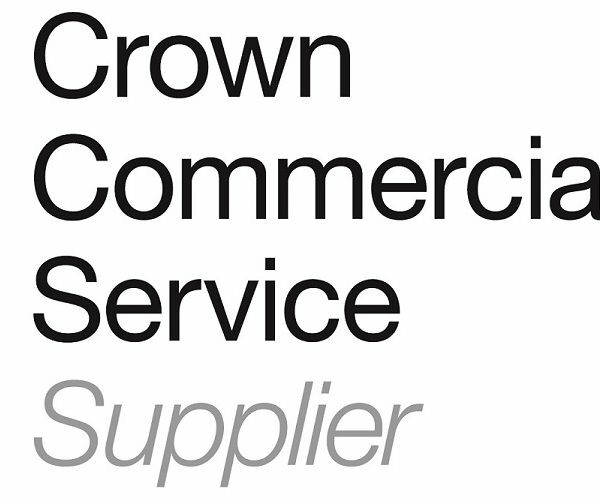 Sporting Assets have been named as a supplier on the Crown Commercial Service’s Management Consultancy framework Two – RM6008 (MCF2). 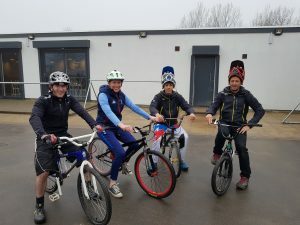 Sports Minister Tracey Crouch was in Leeds this week to visit an urban bike park which is being supported by the UK’s first ‘sport for social impact’ investment fund. The Sporting Capital Fund offers loans of between £50,000 and £150,000 to eligible projects in the form of a simple, repayable and unsecured loan, and is aimed at supporting and sustaining healthy and resilient communities with sport and physical activity at their heart. The Minister was visiting the first beneficiaries of the fund, Cycle Pathway CIC, which operates Leeds Urban Bike Park in Middleton, Leeds, an exciting redevelopment of a local authority-owned golf course into a community hub facility, with a café open to everyone. After trying out the trails herself, Ms Crouch, the Minister for Sport and Civil Society, said: “This is an amazing example of everything we are trying to see with the Government’s sports strategy. You’ve got all ages here, men and women, and it’s a great way to get people participating in sport. Leeds City Council, Sport England and British Cycling provided initial funding for the venue, and then to secure the investment from Sporting Capital, Cycle Pathway CIC produced a plan which demonstrated how they will run the business successfully and have a wide impact in the local community. Sporting Capital is expected to support 30 such projects between now and June 2020 and is actively looking for more organisations to support across the country. To find out more visit www.sportingcapital.org.uk. Richard Speak, Co-Founder of Sporting Assets, said: “We are delighted to have approved our first investment through the Sporting Capital Fund. Sport can make a real impact in communities, not just in helping people to get physically fit but in terms of mental wellbeing and tackling loneliness, building links across communities and creating local jobs to name but a few of the benefits. Julie Harrington, Chief Executive of British Cycling: “Over recent years, British cyclists have won an incredible number of titles and medals on a global stage, truly establishing us as a superpower of the sport. However, it’s always been of paramount importance to us that this success inspires increased participation – more people on bikes means a fitter, healthier and greener nation. To find out more visit www.sportingcapital.org.uk or follow @SportingCapFund on Twitter. About Sporting Assets: Sporting Assets is the leading sport for social impact advisor in England. It is a for-profit social enterprise which aims to help community sport organisations become more sustainable by generating new revenue, helping them to become ready for investment and developing their capability and capacity to take on, and develop, community facilities. And works with sector bodies to support them to understand and access social investment. Visit www.sportingassets.co.uk or contact 0203 637 2924. Follow @sportingassets on Twitter. About Access: Access – The Foundation for Social Investment exists to bridge the gap between charities and social enterprises, and social investors. Access does this through two main programmes: the Growth Fund which blends grant from Big Lottery Fund and loan from Big Society Capital and is focused on enabling the provision of the simple and affordable investment products that charities and social enterprises tell us they need; and the capacity building programme, which provides charities and social enterprises with the support they need to get ready to take on investment. Visit www.access-socialinvestment.org.uk or follow @si_access on Twitter. About Big Lottery Fund: Big Lottery Fund uses money raised by National Lottery players to help communities achieve their ambitions. From small, local projects to UK-wide initiatives, its funding brings people together to make a difference to their health, wellbeing and environment. Since June 2004 it has awarded £8.5 billion to projects that improve the lives of millions of people. Visit www.biglotteryfund.org.uk or follow @biglotteryfund on Twitter. About Big Society Capital: Big Society Capital is a financial institution with a social mission, set up to build the social investment market in the UK, so that charities and social enterprises can access appropriate repayable finance to enable them to grow, become more sustainable and increase their impact on society. It is doing this by building a diverse social investment market: encouraging investors to lend or invest money to achieve a social as well as a financial return. Since it was set up as an independent organisation in 2012, Big Society Capital has invested over £270million in specialist organisations who lend to charities and social enterprises. Visit www.bigsocietycapital.com or follow @bigsocietycap on Twitter. 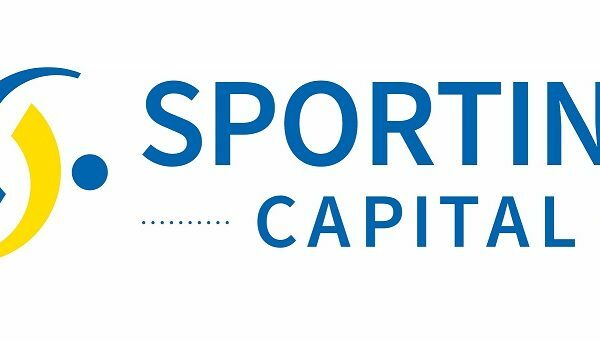 For media inquiries and interview requests, please contact enquiries@sportingcapital.org.uk 0203 637 8232. It seems the Government and Sport England agree with our efforts to help increase social investment opportunities for community sports and sport based social enterprises in England. 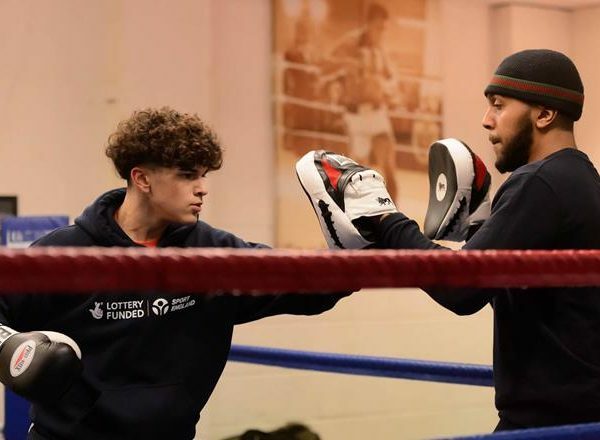 “DCMS has been working with colleagues in Sport England and the Office for Civil Society to understand the opportunities that exist for sport in terms of alternative income, including different types of social investment. Sporting Assets will soon launch Sporting Capital, the first social investment fund that focuses specifically on organisations and projects that help to develop people and communities through sport and physical activity. We are passionate about supporting organisations to deliver wider impact through sport. We know the power of sport; it can play a role in bringing communities together, have a social and cultural impact, connect people from different walks of life and reduce crime and anti-social behaviour. 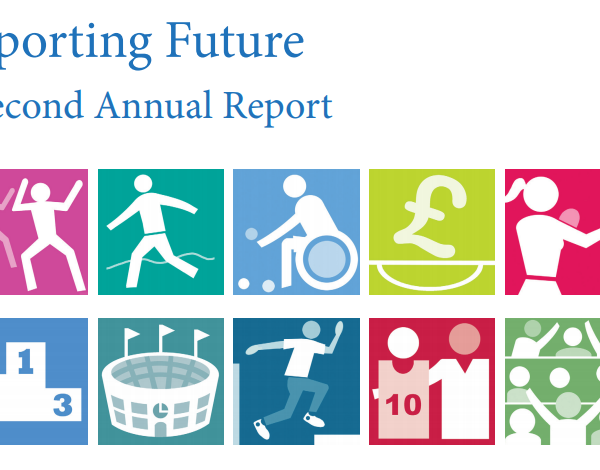 Sporting Capital enables us to extend the vision of Sporting Assets, by financing organisations that make a difference to develop people and communities through sport and help them to become sustainable. The £3m Sporting Capital Fund provides loan funding of between £50,000 and £150,000 to eligible projects. We expect to invest into around 30 to 50 organisations over the next 3 years. If you are unsure if your idea or project fits our criteria please get in touch. We can invest in a wide range of organisations and projects from social enterprises, charities and profit-with-purpose businesses. And if you need support to get ready to take on repayable investment, you may be eligible for grant funding to pay for this. to 5 years and a repayment holiday of up to 24 months will be available, giving projects time to generate sustainable revenue. Please get in touch if you are looking for investment. Our team can work through our specific eligibility criteria with you to help you understand whether you are right for investment from us. Examples of projects we may be interested in investing in are highlighted below. Cycling community hub, in the heart of the city. The project aims to create a community facility that delivers physical and mental well-being opportunities, education services and community activities all based around a community cycling hub in an urban environment. Investment will help grow their revenue streams, including through their community café, education and training services, Youth Offender and pupil referral unit activities, to develop a truly sustainable community hub. Sporting Capital will launch in September 2017 and make its first investments in early 2018. Sporting Capital has been formed through a pioneering partnership between Sporting Assets and the Access Foundation, and is funded through the Big Lottery Fund and Big Society Capital. The Big Lottery Fund is the largest funder of community activity in the UK. We put people in the lead to improve their lives and communities, often through small, local projects. We are responsible for giving out 40% of the money raised by National Lottery players for good causes. Every year we invest over £650 million and award around 12,000 grants across the UK for health, education, environment and charitable purposes. Since June 2004 we have awarded over £8 billion to projects that change the lives of millions of people. Big Society Capital is a financial institution with a social mission, set up to build the social investment market in the UK, so that charities and social enterprises can access appropriate repayable finance to enable them to grow, become more sustainable and increase their impact on society. It is doing this by building a diverse social investment market: encouraging investors to lend or invest money to achieve a social as well as a financial return. Since it was set up as an independent organisation in 2012, Big Society Capital has invested over £270 million in specialist organisations who lend to charities and social enterprises. Access – The Foundation for Social Investment exists to bridge the gap between charities and social enterprises and social investors. Access does this through two main programmes: the Growth Fund which blends grant from Big Lottery Fund and loan from Big Society Capital and is focused on enabling the provision of the simple and affordable investment products that charities and social enterprises tell us they need; and the capacity building programme, which provides charities and social enterprises with the support they need to get ready to take on investment.